Powerful tool for organizing surveys or polls in your site with advanced statistics results. 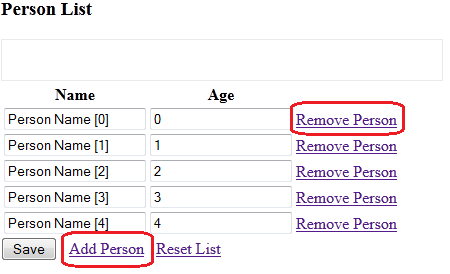 Possible, survey permissions can be adjusted to allow survey for logged users only. User can add or remove their answer dynamically. Unfortunately, there is no such option.